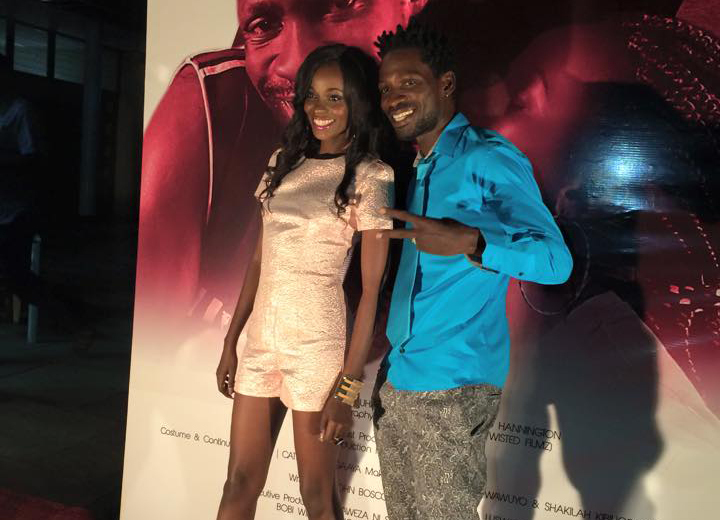 Hellen Lukoma and Bob Wine are the lead actors in the new Situka movie that was premiered at National Theatre on Saturday. 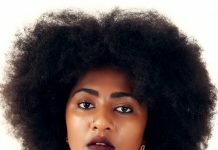 The movie, bankrolled a youth advocacy NGO Twaweza aims to spread the message that youths should take action in issues that affect them. 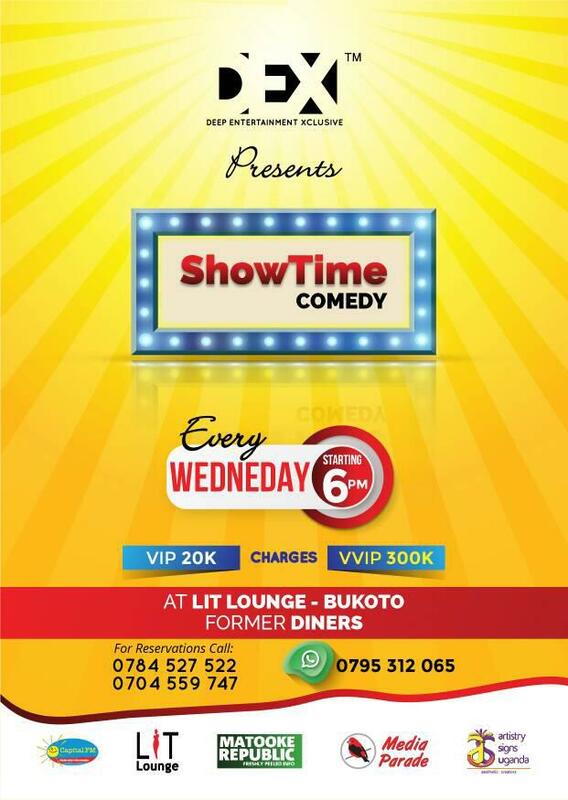 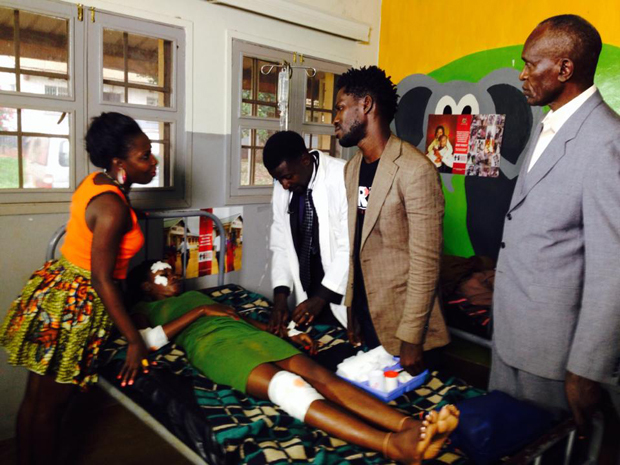 In the movie, Bobi Wine is a campus graduate who couldn’t get a job, so he decided to open up a salon while Hellen Lukoma acts his campus girlfriend, who is knocked down by a vehicle while trying to run after a goon who stole her phone. 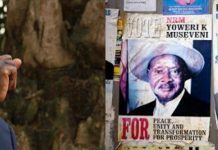 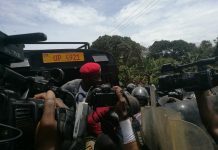 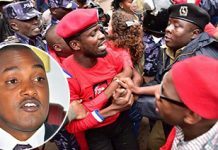 At the hospital, a corrupt doctor says there are no medical supplies, leading to Bobi Wine to take matters into his own hands to question his leaders and later deciding to contest for a political office. 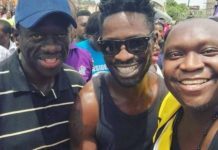 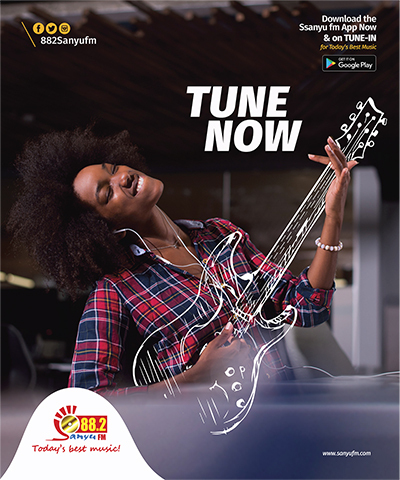 One of the opening scenes in the movie is a steamy session where Lukoma and Bobi Wine share a passionate kiss before the camera cuts to another scene as they are about to make out. 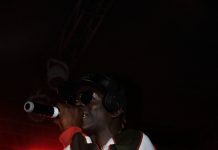 The scene drew thunderous applause at the premiere. 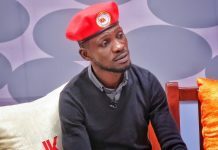 And at the cast presentation, Lukoma had to address the issue and clear the air as Bobi Wine’s wife Barbie was in the audience. 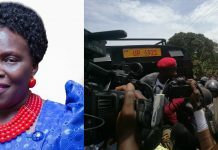 “Just so you know, that kiss with Bobi Wine wasn’t real,” she said. 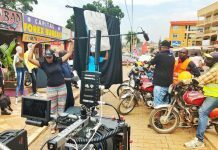 The movie features a host of famous faces including Michael Wawuyo Sr, Frobisher Lwanga, Simon Base Kalema, Raymond Rushabiro and others. 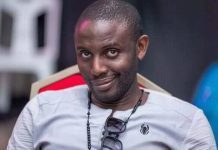 It was directed by Kwezi Kaganda and produced by Hanningotn Bugingo, with Twisted Films’ Mustaque Abdallah and King Matovu handling the production.